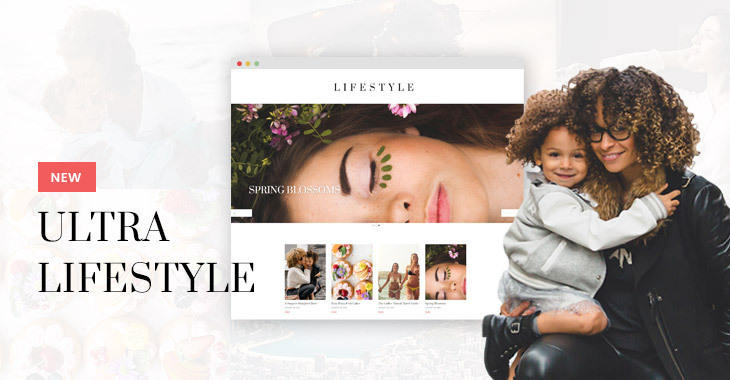 The perfect lifestyle, food, beauty, motherhood, and fashion WordPress theme is here - the Ultra Lifestyle skin! This one’s for all the tireless bloggers, vloggers, YouTubers, influencers, and Instagrammers who are finally thinking about widening their online presence with their own official website. It’s minimal, clean, bright, and beautiful. The layout features the stunning images of your latest brunch date or your easy poached eggs recipe – fullwidth and centre stage, allowing the photos to speak for themselves. Display your latest blog posts without overwhelming your readers, and use the awesome categories feature to help organize and cleverly recommend related posts. Our online store also helps to seamlessly include your own products or Amazon Affiliate product links to help boost your website revenue in the classiest way. Take your website into your own capable hands and easily create the blog you’ve always wanted or have been trying to start. With the Ultra Lifestyle skin, you can have an identical website, ready to go with a few clicks, using our instant demo site import. 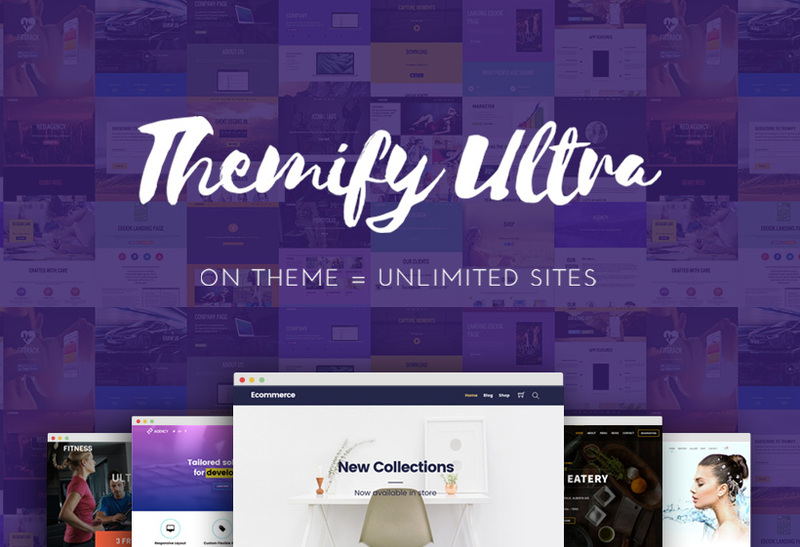 Try the Ultra theme today, along with it's 18 bonus skins, for just $59 and custom create just about any website in the same day. Allow your followers special access to peek into your life - experience the Ultra Lifestyle demo now. Stay tuned for even more Ultra skins we'll be launching soon! What's the next Ultra skin you're hoping to see? Please let us know in the comments below. One thing I learned is travel bloggers have deep influence on the Internet. I didn’t know the past that some travel bloggers started their businesses from the bottom going from welfare to side hustle millionaire. Have you heard of the story of the travel blogger named Johnny Ward from Ireland who went from welfare to online millionaire with travel blogging? He started his travel blog and within three years, he claims to have earned $1.5 million in $ gUaP $. I also keep track of two other travel bloggers unsure when they got their foot in the door with travel blogging, but am very sure by the way they do their travel blogging operations that they to are side hustle millionaire travel bloggers. 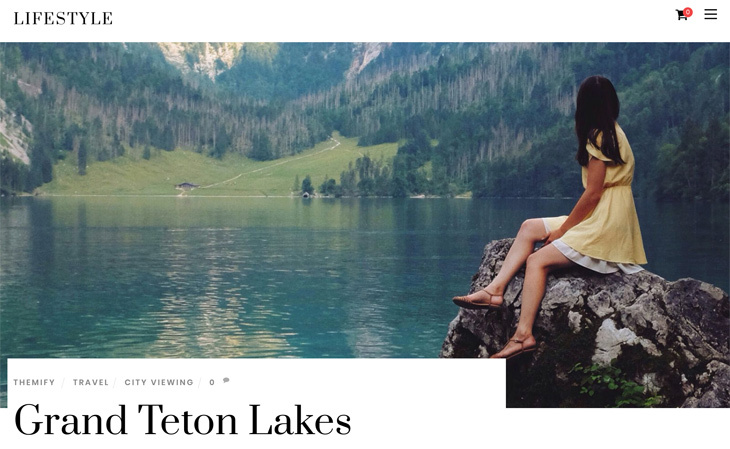 If a blogger chooses to center their niche topic around travel, then I would recommend them having the right travel WordPress theme to enhance the look and feel of your blog so they can build and retain blog readers in longevity to read and comment on their travel blog posts. Hello! 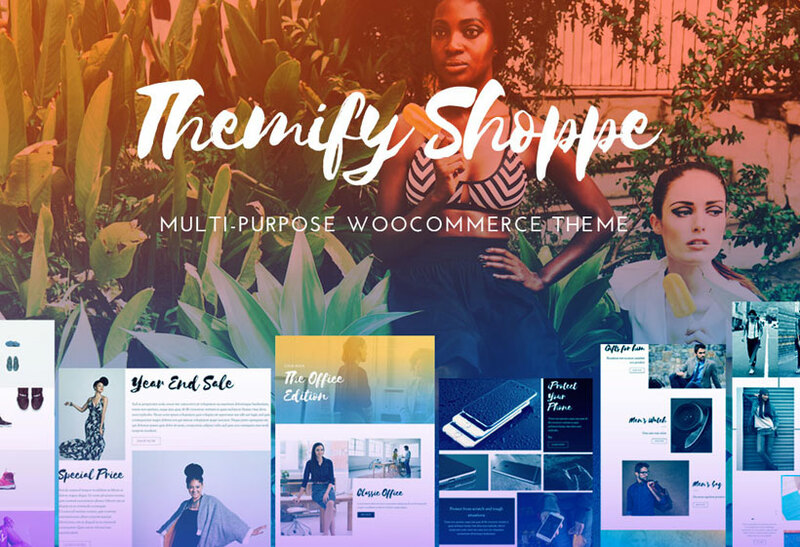 Despite Lifestyle being entirely bloggie, it’s probably the best looking, fresh, polished and genuinely sophisticated skin in the entire Themify portfolio! This is a nice development. Classy indeed! Visually stunning. 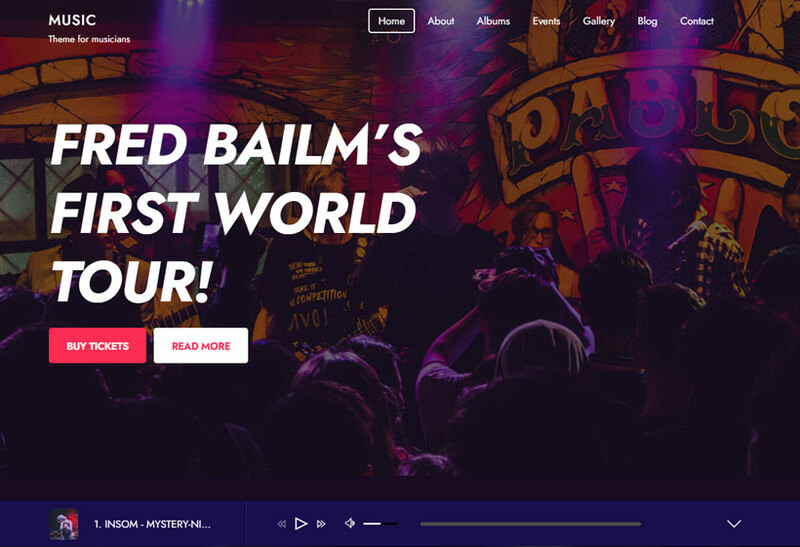 Gone are the heavy grunge script fonts, sepia and gradient overlays that scream the look of hip-hop – finally! Kudos to the designer – you’re a god! Regrettably, I can’t use it at the moment, but I truly LOVE IT! And you’re right it’s perfect and it feels great. 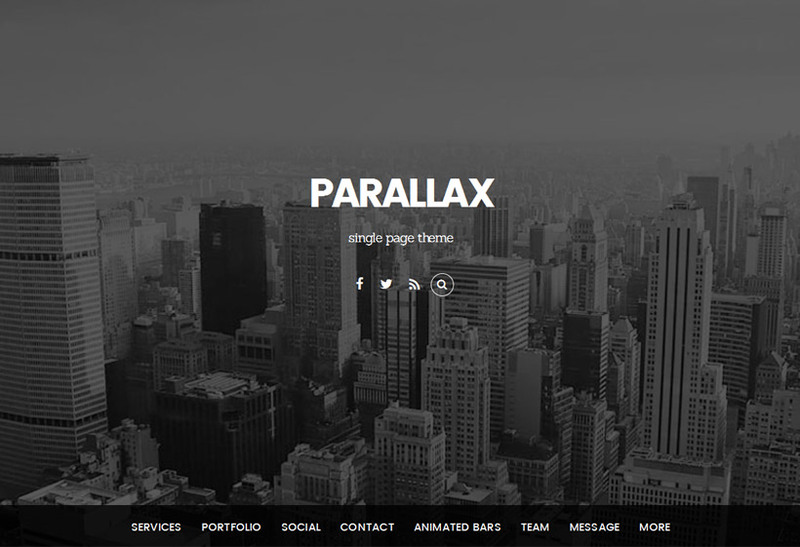 I’m sure it could become one of your most popular themes. 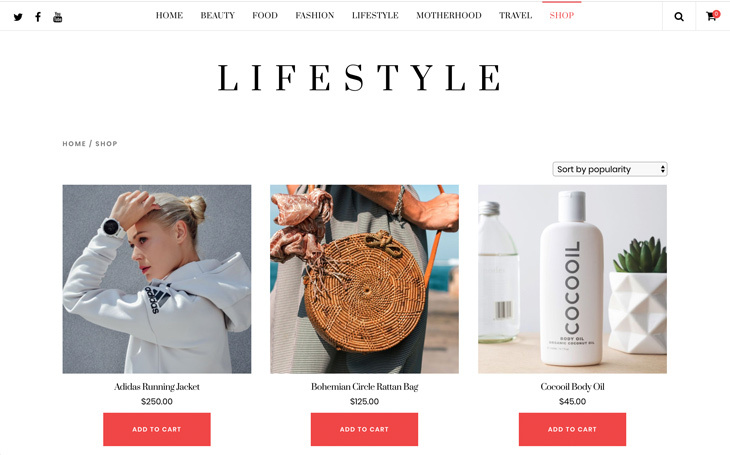 Why not follow this up with a refreshed package of professional B2B/B2C eCommerce skins that consist of the same vibrant lift and up-market feel as this, and include the blog as just a side-note? Concentrate on new skins/layouts to showcase products, other than fashion and portfolios – which have been killed to death by everybody on the planet. I read several good suggestions on the design input forum. One thing I’ve crossed on a few eComm sites is a drop-down mega menu similar to the one used on Lifestyle but with a nice twist that makes it easier to navigate for longer menus as it doesn’t get overly crowded with thumbnails – instead it has a photo placeholder on the right side of the dropdown that displays a linked item when you move down the menu list so you can see what that item looks like or what the general category may include. Can the Builder menu do that, by chance? I looked at several themes but haven’t seen it in the feature lists.